This post is for those of you who are struggling with naming your business or those who would like to know a little bit more about coming up with creative or interesting business name ideas. I know for many people, this is very straight forward – especially if you decide to trade under your own name. However, for others – choosing a name that suits their business and that is also possible to get the domain name for is an exceptionally difficult task so this lesson will give you the tips and tricks you need to choose the right name for your business. Your business name is often the very first contact anyone has with your offering so it needs to be something that works for you. Lets get started with the suggested guidelines for naming a new business. People often struggle to remember business names, and your competitors will be happy to soak up your business if a searcher gets the name wrong and ends up on their site. Try to keep it short. I always think about the domain name at the same time as picking the business name, because being found online is a huge component of your marketing strategy these days. Remember that most people will google your business, even if they already know the name. It is easier for people to type and remember a short .com domain name. However, short .coms are hard to come by, so you might have to be creative with either your name choice or your domain name. Ideally, you want your domain name to be less than 10 characters, so it is easy to use on social media, but this is not always possible. When I choose a new business name, I want it to grow with the company. If you want to add a new product line, will your brand name work? 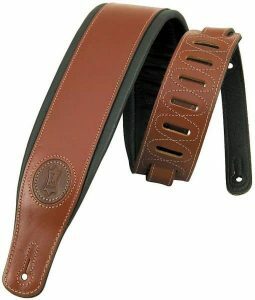 Take for example, bestguitarstrings.com – this is a great domain name for a guitar strings comparison site, but if the owner wanted to add other products like guitar straps, this domain name would be an issue. Another reason I like brandable names is that you can build an identity around them that adds perceived value to your service or product. Goods and services that have a well-known brand are seen as being better quality and more trustworthy. Take Amazon.com – it is short and easy to remember. It works in other industries, especially now that they have started to branch out into education and online storage. It also works as a global brand with locations all over the world. Not every business needs to build a global brand but it is worth considering the flexibility of the name incase it limits you unnecessarily. As soon as you have found a name, the next thing you need to do is check that the domain is available. .com domain names are the best option if you want to trade internationally. There are some cases where .org is useful for charitable organisations, and .edu for education companies but personally I prefer to have the .com. It is what people expect and will search first. To check if a .com domain name is available go to www.namecheap.com, type the name into the search box and search. If it is not available, then you may need to move on to your next domain name idea or try to find a creative alternative. If you are trading locally – you need to check that your local Top Level Domain extension or TLD is available. For example, in Ireland the TLD is .ie. Only certain registrars are authorised to sell some restricted TLDs and these will vary from country to country. Sometimes, when you go to purchase a domain name, you will find that, although no one is using the name, it is also not available for registration. This is known as cyber squatting, where individuals register attractive domain names with the aim of selling them later at inflated prices. This is a fully fledged arbitrage industry of its own, and it is exceptionally frustrating for business owners. 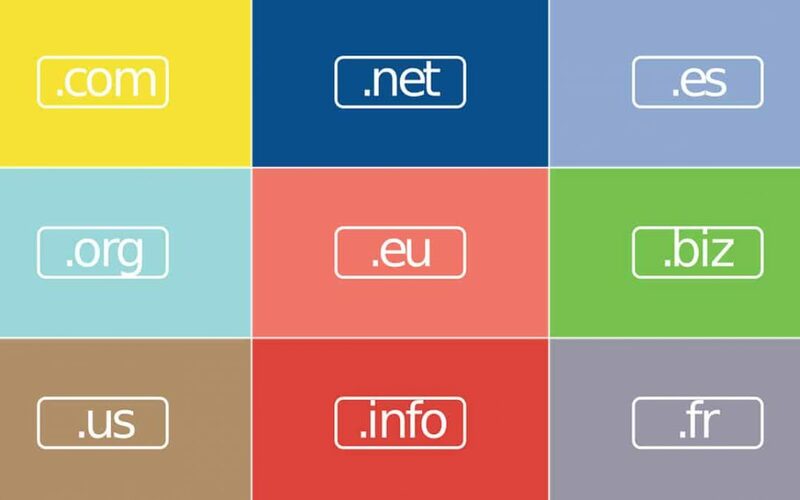 You can try to purchase these domain names – there is usually a link on the holding page to a domain auction site that invites you to register your interest or tells you the price. If you can find the information of the registrar, then perhaps you can contact them directly to negotiate for the domain name. This is not something I either recommend or engage in, especially starting out, when the budget is tight. I tend to try and find creative ways around the issue. 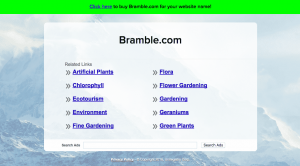 For example, when I was registering the domain name for a gardening app I was working on, I really wanted the name Bramble.com – it made complete sense, as the app was a fun discovery app and Brambles are such wild travellers themselves. Unfortunately, that name was being squatted on, so after going through all of the steps in this guide and arranging a beer and pizza party with my friends to rate the names I came up with – I eventually settled on gobramble.com which was just as good, if not better! There are domain name marketplaces where you can purchase premium domain names and also established businesses, like flippa.com and sedo.com. Here they list domain names in an auction style and you can ‘bid’ or ‘buy it now’ for domains and businesses. A standard domain registration is around $10 but in these marketplaces be prepared to pay from $500 upwards. Another interesting marketplace has emerged in recent years around the domain squatting industry – full service domains that come with basic brand concept developed. The most popular of these is brandbucket.com. 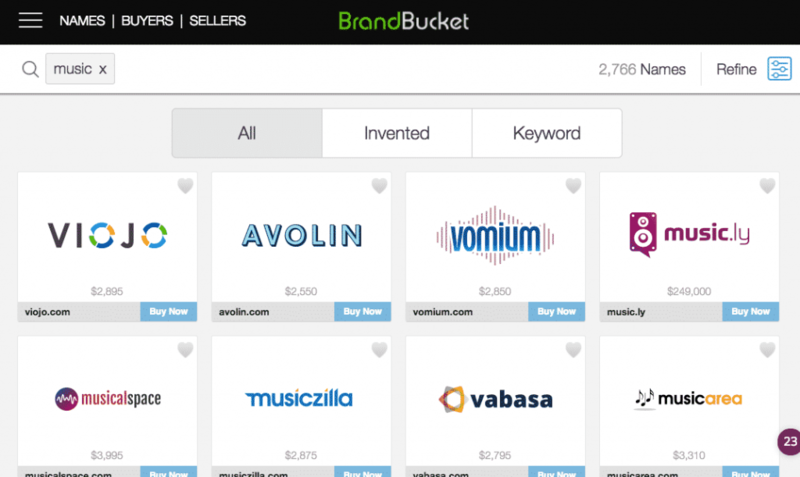 It is a really interesting marketplace to browse for inspiration, but with prices starting at $2,000, these domains tend to be out of reach of new business startups. At this point I like to check the main social networks – Facebook & Twitter for a suitable handle. If someone else is trading using the exact same name as you in the same industry then I tend to move away from the name – you are just giving yourself work, as it is difficult to compete with an established brand, as they have the budget to outspend you. For example, if my business is in the Augmented Reality industry, I can enter the initial phrase ‘AR’ and the website will suggest domain names that are currently available with various other words added on. If I want to restrict my domain to having my keyword first, click ‘starts with search term’. I can do the same if I want it to end with the search term. If the domain name I want is not available or I am not happy with the options at Lean Domain Search, the second tool I use is Namemesh.com. Here I am going to check the domain name Ruby Shoes. You can see that the main .com is gone, and I would not recommend using the hyphenated version. The .ie is available, which is great if I am trading in Ireland only. However, I want to trade internationally, so I want a .com. Next, I scroll down and see what alternative domain names are available. Great ones are saphireshoes.com, shimmeryshoes.com and daintyshoes.com. You can also look at SEO options that may have your full SEO keyword in the title. A word of warning though – you don’t want to directly compete with an existing strong brand. 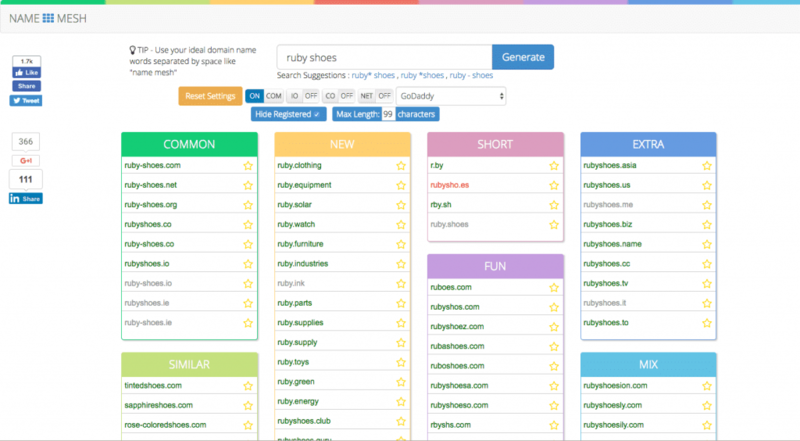 If there is an established brand already trading at rubyshoes.com, I would advise against naming your business The Ruby Shoes, even though the domain therubyshoes.com is available. Another section to have a look at sometimes is the Fun section that meshes words together to create made up names. Sometimes this area does throw up some interesting options but do remember that while Google was a made up name, they had a huge budget behind them to create brand awareness and that it was also in a very new, tech savvy industry that was accustomed to quirky names. 2.3 Check Socials & Google again! It can be easy to get excited about a name at this point but don’t forget to check the social networks for your name again – it is good to know at this stage if someone else is already using it. I also recommend Googling the name – you need to make sure that you are not directly competing with a strong brand that has a similar name in a similar industry – that is just giving yourself extra work and headaches, not to mention leaving you open to threatening legal letters. Some people consider using similar names as a great way to compete, as it siphons off customers from competitors, but my take on this is to always create, not compete. There is room for everyone in every industry if you create your own value with your own personal spin on it. Don’t copy – you wouldn’t like if it was done to you and it promotes a negative trading environment. Another reason to search Google carefully is to make sure that words in your business name are not being used inappropriately online. I’ve lost count of the amount of times I found sketchy meanings for ‘interesting’ potential business names on the Urban Dictionary. Finally the last recommendation I would make before committing to a business name is to run it by friends, family and especially a few people that you would consider to be your target market. They might just spot issues and interpretations that you have not considered yourself. As I mentioned earlier, I organised a beer and pizza party and invited around my family and friends to discuss the names I had come up with for a plant discovery app. Outside of having great fun and getting the people I cared about interested in the project, I came away with confidence in a great name I had been pondering. Naming your business is a big step but hopefully this post has given you the guidelines and tips to find the a business name that resonates with you and your target audience. Once you have chosen your business name, it is time to register it – we’ll cover that in our next post.